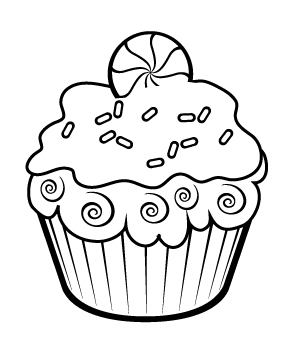 I haven't provided a Digi Stamp in a while so here is a free eri*doodle Peppermint Cupcake to sink your colors into. I have already thought of the perfect Christmas page to put this on. Can't wait to get started on it as soon as I have play time. 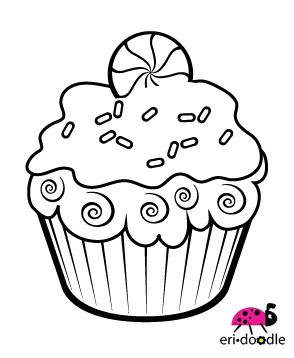 I can easily see this with some crystal glitter over white frosting.